shell Archives - Africa M.E. 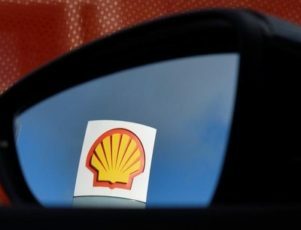 LONDON (Reuters) – Shell said on Monday that oil output was continuing at its oil fields in Nigeria despite local media reports of a militant attack near its Bonga facilities. Media reports said the company was evacuating workers because of threats from militants. 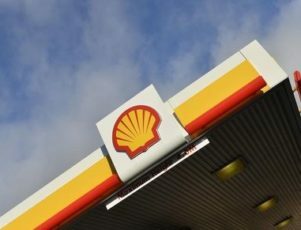 “Our operations at Bonga are continuing,” a spokesman for Shell Nigeria Exploration and Production Company (SNEPCo) said in a statement, adding that it will continue to monitor the security situation in its operating areas and take all possible steps to ensure the safety of staff and contractors. 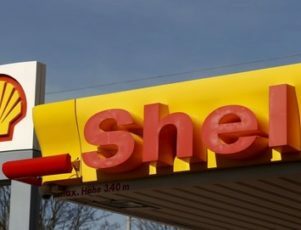 LONDON (Reuters) – Theft of crude oil from the pipeline network of Shell’s Nigerian subsidiary fell to 25,000 barrels per day (bpd) in 2015, the company said on Monday, roughly 32 percent less than the previous year. The number of sabotage-related spills on the SPDC network also declined to 93 in 2015, compared with 139 the previous year, Shell said in its annual sustainability report. It attributed the decrease to divestments in the Niger Delta and increased surveillance and security by the Nigerian government, but said theft and sabotage were still responsible for around 85 percent of spills from SPDC operations. President Muhammadu Buhari has said theft siphons as much as 250,000 bpd of crude of its roughly 2 million bpd of production and last week promised to crack down on groups responsible for pipeline attacks. Still, the issue has continued to plague the country. 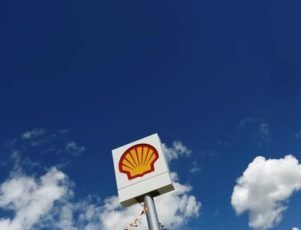 Shell currently has a force majeure in place on Forcados crude oil exports following an attack on a subsea pipeline in February, while Italian oil major ENI reportedly declared force majeure on Brass River exports late last week.